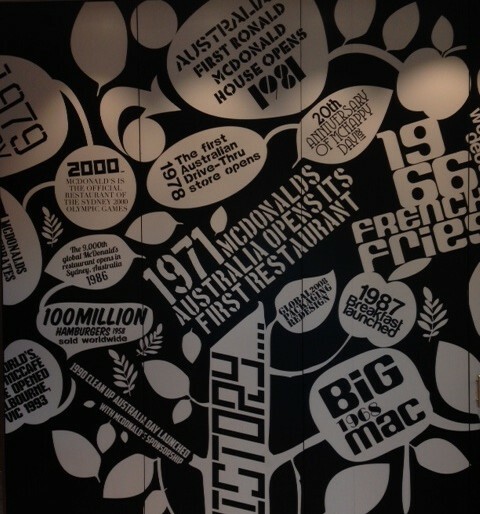 I was walking past my local McDonald’s and on the wall was a showcase of their past innovation. A great way to demonstrate to their customers and staff just how innovative McDonald’s has been. How can you showcase your innovation?